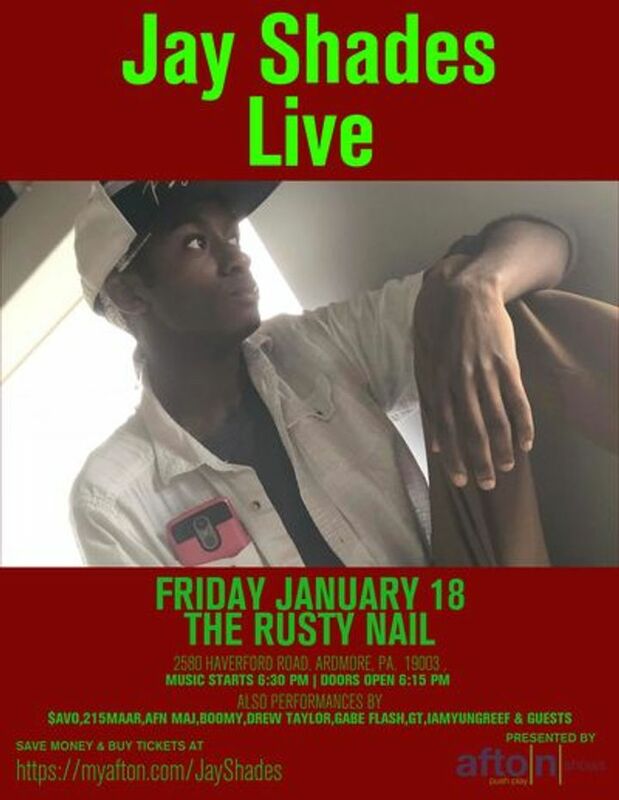 I'm performing the 18th of January at The Rusty Nail in Ardmore. hit the link below to get your ticket. Track to know when Jay Shades Rap is playing near you.